Thirty Seconds To Mars have premiered a lyric video for “Bright Lights.” The track appears on the band's most recent album, Love Lust Faith + Dreams. Fans can watch the video below. Tell us what you think! 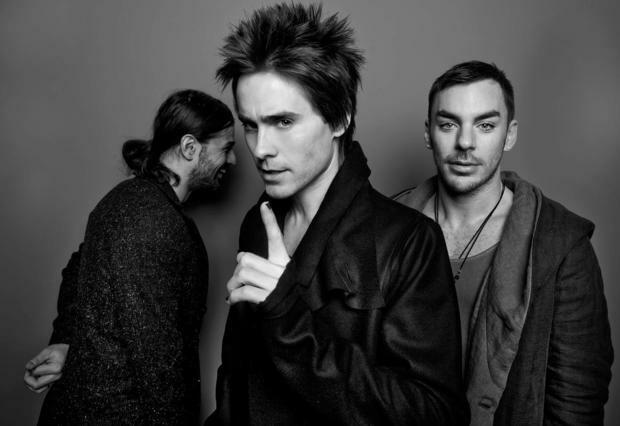 In case you missed it, 30STM will be on the road with AFI and Linkin Park beginning in August. Tickets for the tour are on sale now. The full list of dates can be seen here.